If you were in Mumbai and missed dining at Aroma Street, you missed treating your tummy to quite a delicious and delectable range of cuisines. 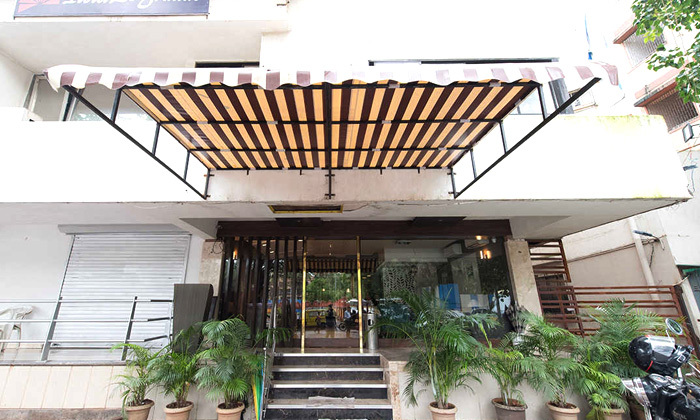 Located within the premises of Hotel Le Grandé, your choice of this restaurant just cannot go wrong, when you crave for some lip-smacking Mughlai food. They also serve North Indian, Asian and Continental dishes in case you were wondering. The staff serving has been quite known for their delightful service and offer home delivery service as well. The interiors are neatly maintained with a well-lit and warm ambience and comfortable seating.